Moscow (Москва), Russia - 16-4-38 Novaya Basmannaya Str., Metro " Krasniye Vorota"
nice vacation ... Thank you for the nice and comfortable atmosphere in your hostel, everything was just TOP! clean, safe, good location, friendly administrator. it wss a nice time. Welcome to our cheap and comfortable Hostel Orange. 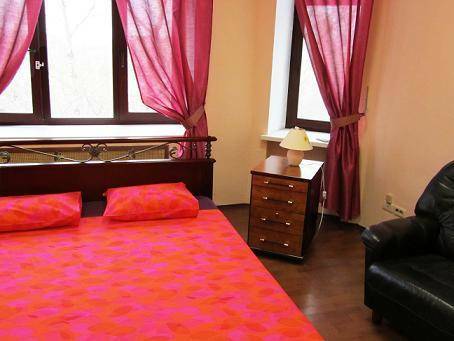 It's a cheap hotel in the centre of Moscow with excellent service. Friendly attentive English and German speaking staff, cosy comfortable atmosphere leave our guests a lot of positive experiences and a desire to return to us again. You'll be pleasantly surprised by the unusual combination of price and quality. We have 6 wonderful rooms / 2 private and 4 shared rooms for 1 to 8 persons to stay in. Groups from 2 to 23 persons are welcome! We offer a discount of 5% by 5 nights stay! Additional discounts - for students, children until 14, groups up to 3 people!!! 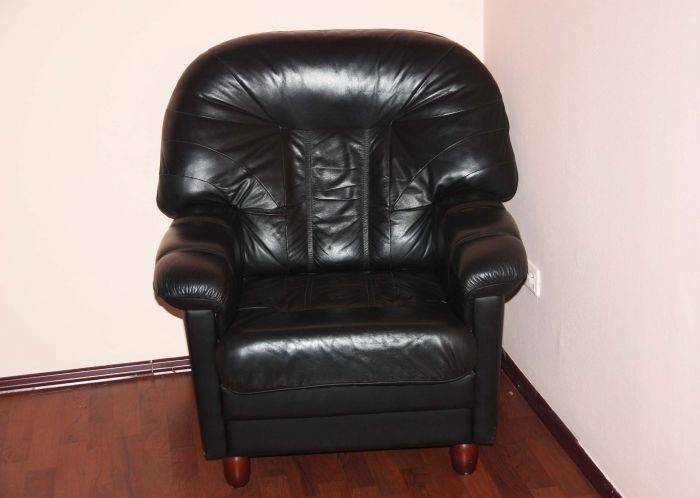 You'll be pleasantly surprised by the unusual combination of price and quality. Our friendly English, German and of course Russian speaking staff is at the hostel 24/7 to make your stay enjoyable, provide assistance if needed and keep the hostel clean and proper at all times and leave our guests a lot of positive experiences and a desire to return to us again. We offer: a place where guests are treated like friends. It's a place where you really can sleep at night (small, clean, quiet) or during the day after a long night out. And we definitely help you to get the most out of your stay in Moscow. Hostel Orange is the best place for people who want to travel, discovering new places, and not willing to spend during the stopovers are enormous and unreasonable means for luxury hotels. 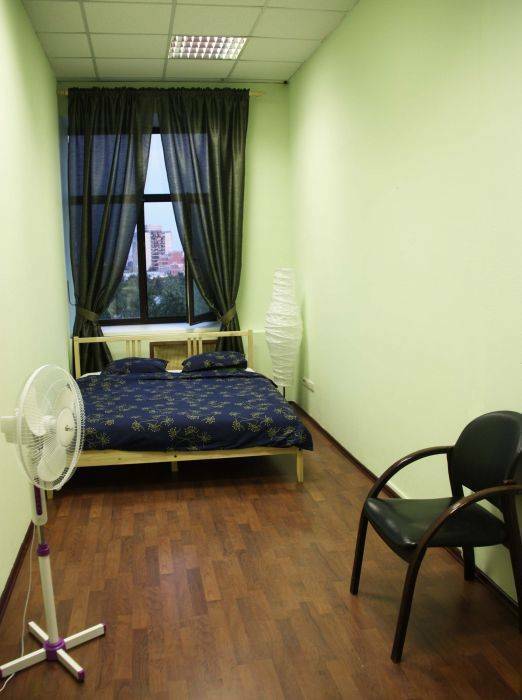 The hostel offers large rooms, the interior is modern and bright. We have 2 private rooms for 1 to 3 people and 4 shared rooms for 3, 4 and 8 persons to stay in. The windows of the hostel lead out on the Baumann Garden where you can have a nice walk and sit in cozy café. Book 5 nights and get a 5% discount!!! 16-4-38 Novaya Basmannaya Str., Metro " Krasniye Vorota"
We are placed near the metro station "Krasniye Vorota", Novaya Basmannaya st, house number 16, building 4, entrance 4, apartment 38. At the metro station Krasniye Vorota platform between the trains, look for the sign that says 'Novaya Basmannaya'' (Russian spelling Новая Басманная). Follow this sign toward Novaya Basmannaya Street and exit the metro station. When you are upstairs cross the street and go straight 50 meters. This is the beginning of the Novaya Basmannaya Street. After several houses you will find our house nr. 16. building 4. We provide airport pick up from Sheremetyevo and Domodedovo (1500 Russian rubles) if you inform us in advance, our driver will pick you up with the sign "Hostel Orange" You can take the airport express train (cost 250RUR, 40 minutes, trains depart every 30-60 mins). You arrive at Belorusski train station. You take the belt-line of the metro and go from the station Belorusskaya to the station Komsomolskaya. You go to the Red line of the metro and go 1 station to the station Krasnye vorota.